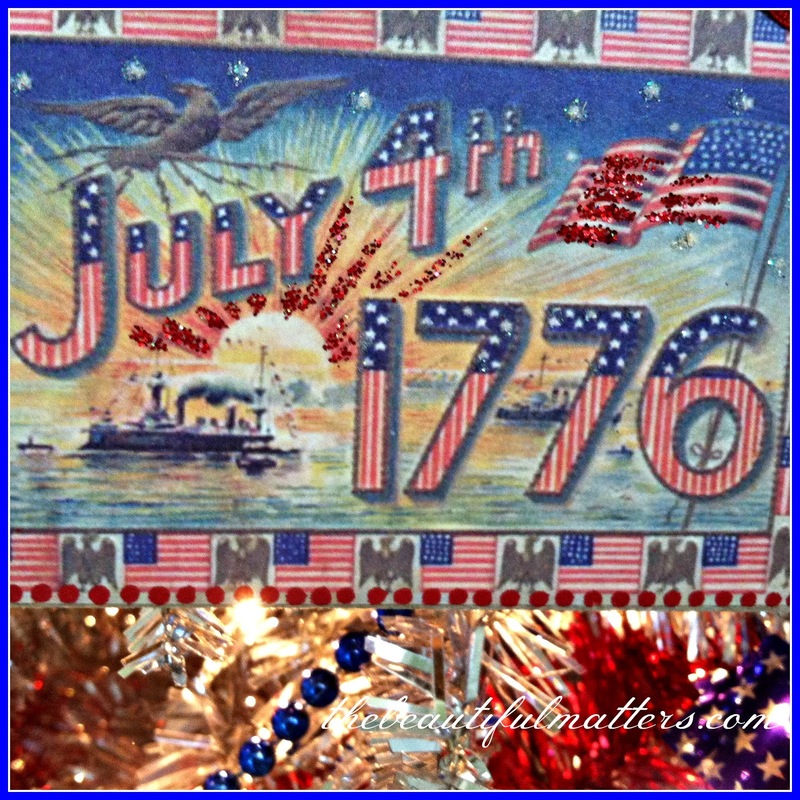 Hello, I'm visiting from Amaze me Monday, your vintage Independence Day images caught my attention. Love your tree! Have a great week! Good Morning, Oh, I love the tree and like your husband, I remember mom having the aluminum Christmas tree when I was young. The White House ornaments are a real treasure and you have a great selection of books. Thanks for sharing and I hope you have a nice week. 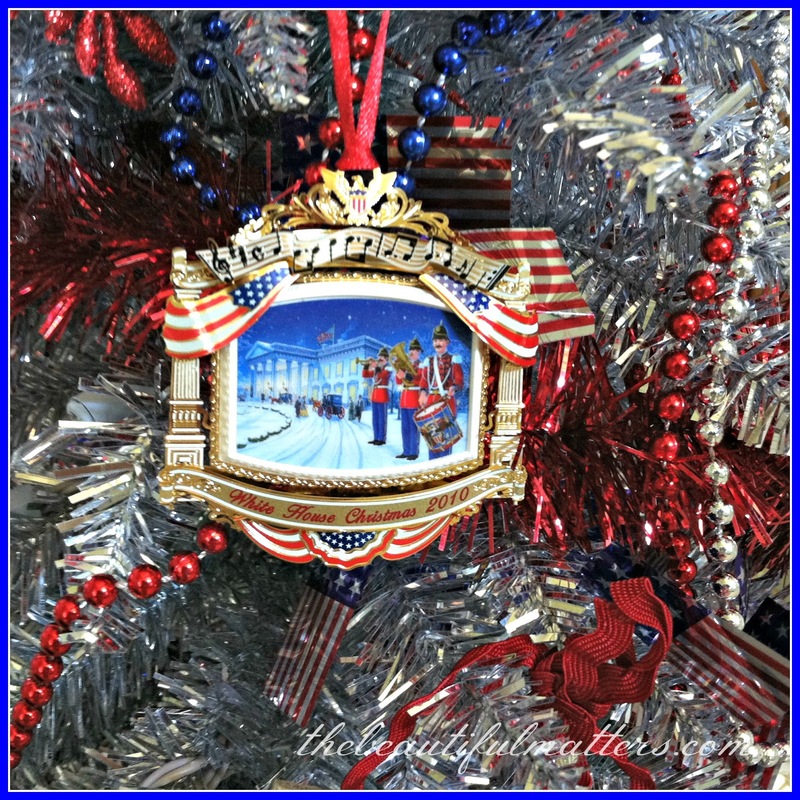 Hi Deborah...this is really a beautiful Patriotic Tree with all of these lovely vintage ornaments! I usually don't do a lot of decorating for the Fourth of July but after looking at this beautiful post, it makes me wonder why! Have a great week! I too remember growing up with an Aluminum Christmas Tree with the light spinning to change the colors. I like your tree. Very patriotic and beautiful. So many nice ornaments. What a nice way to decorate and celebrate a special day. Thanks for sharing with us. Oh, I love that I have memories of my family's aluminum tree! It was so out of style for a while, but with retro being so popular, I wish I had it now. It would be so fun to show to my kids. Your mom's phrase of "coffee and conversation" is just perfect! I find myself having that mindset most Mondays. Weekends are usually indulgent so I try to even out on Monday. Your retro patriotic ornaments are delightful. How interesting that your son is working on a campaign. That is some wonderful life experience. 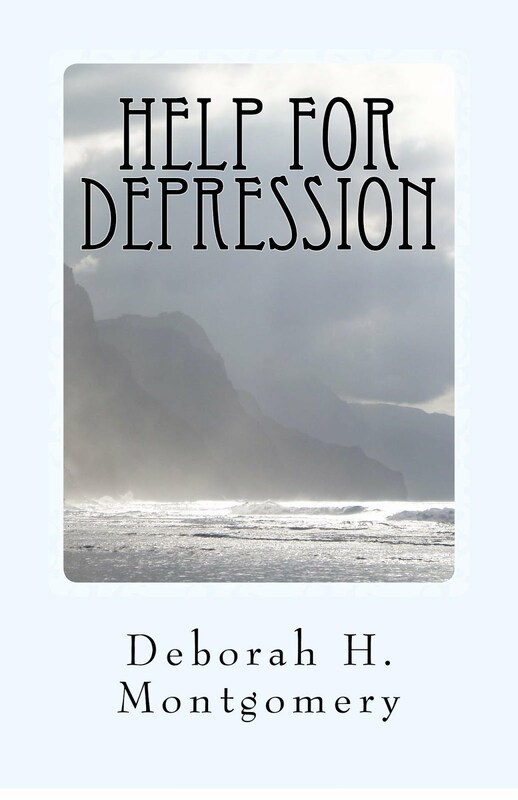 Hi Deborah, Love your silver patriotic tree and your collection of books. We have our share of many too and I love them all. 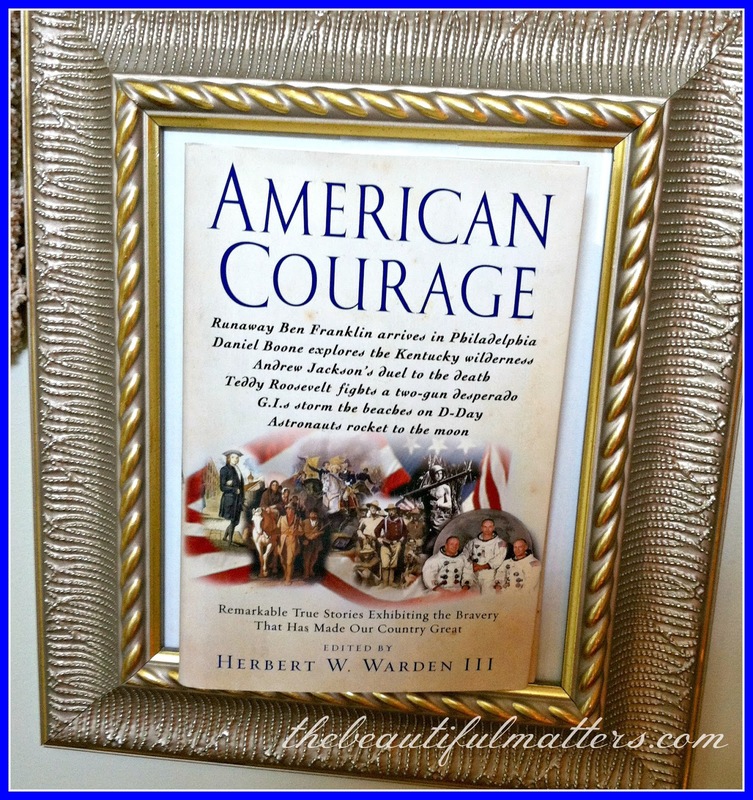 Great idea to frame the book cover to complete the look. Love your WH ornament. I have two collected from my invites to decorate the blue room tree and I cherish them. Yes, I have heard the phrase "coffee and conversation" which was only a phrase as cookies and other treats always seemed to show up!! My hubby found a gorgeous silver tree from the 60's last Christmas and had to have it. He said it reminded him of the time when his mom had one growing up. It even came with the old color wheel. Best wishes to your son on his campaign!! Have a great week up to the 4th of July!! Love, love, love your tree, Deborah! It looks great and perfect for the 4th of July. I think your Fourth of July tree is VERY fancy! I like the idea of a coffee day after a feast day. Smart! I love your patriotic tree all decked out for the celebration! I always enjoy my coffee. I have coffee in the morning and for some strange reason, we like it in the evening too during the summer months. We take it down to the water front and watch the sail boats in the harbor. It's a wonderful way to enjoy the nice evenings here. 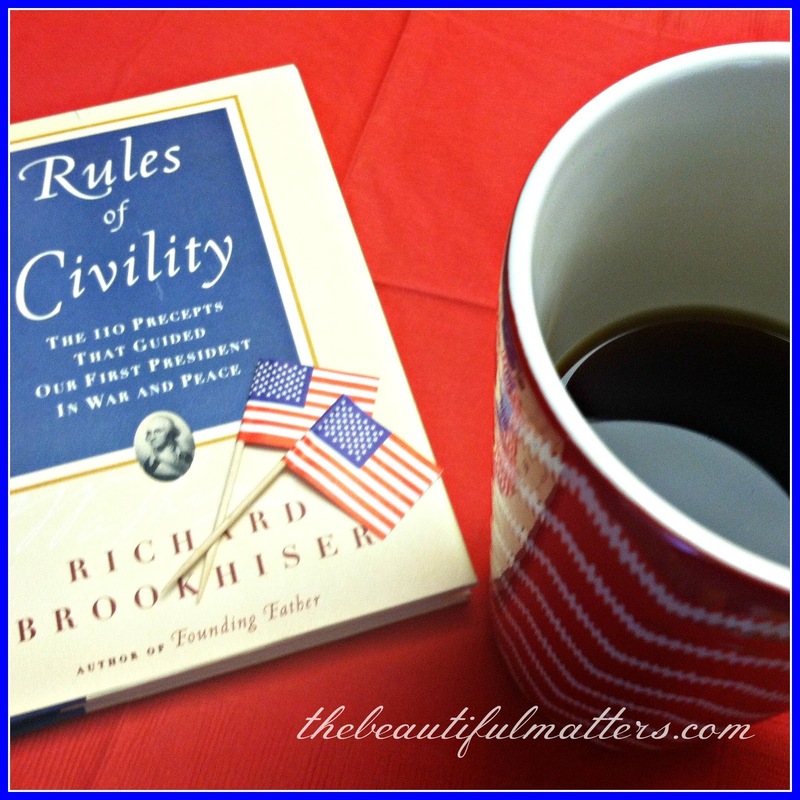 Thanks for sharing your very patriotic post and coming to tea. I love your books all stacked! Happy 4th of July! Fabulous! 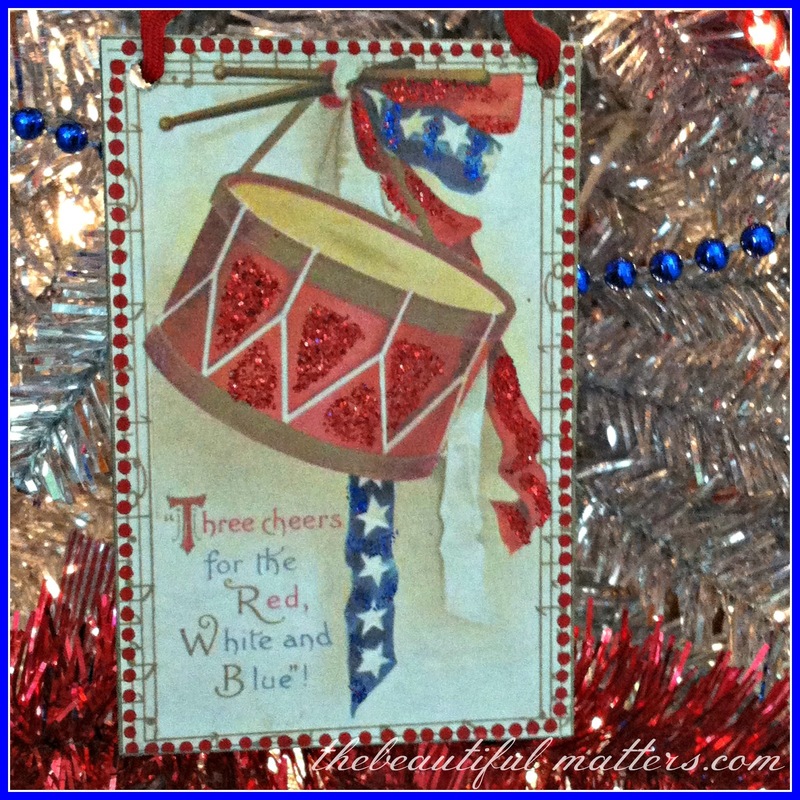 I love your patriotic tree, and the ornaments are wonderful! Why not coffee...it's in a mug r cup too, isn't it? Happy 4th of July! 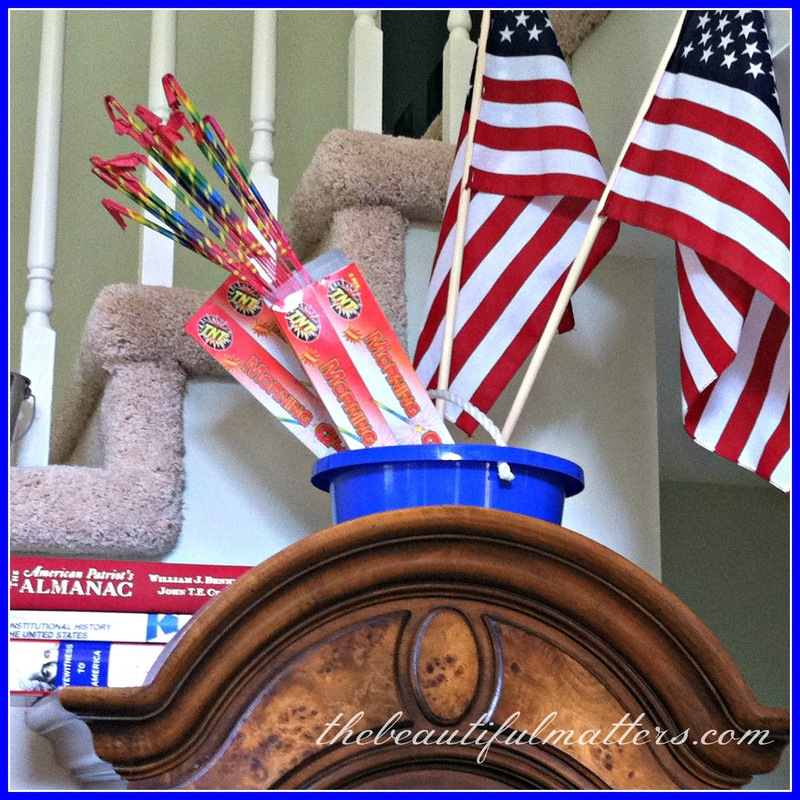 You have created the perfect decorations for the 4th of July! The tree is spectacular with all the patriotic decorations. I love how you used your books as the tree skirt. My post is about the 4th and I really enjoyed your 4th post, too! 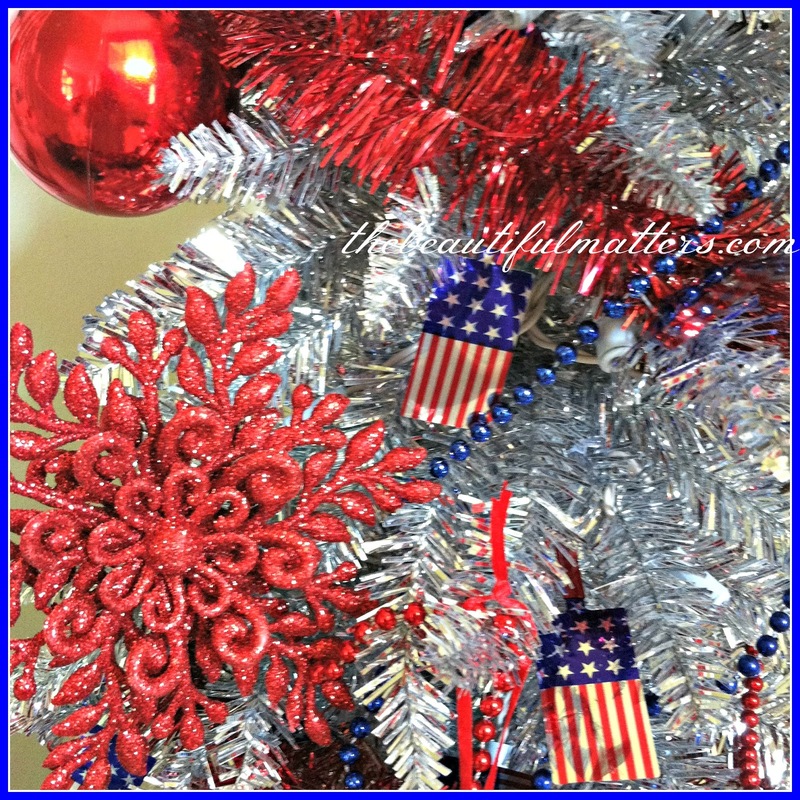 Hi Deborah, wow I love your Patriotic tree, it's so pretty and perfect for the 4th along with the ornaments and books. Enjoy. Have a beautiful week - sending hugs your way! 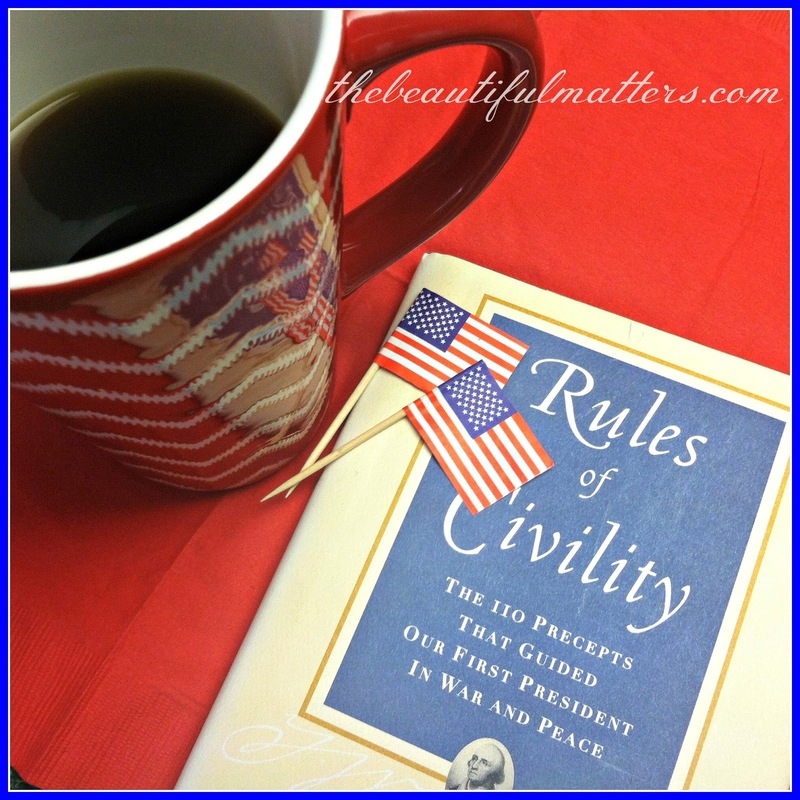 I read Your beautiful post very early this morning and wasn't able to comment due to babysitting My 18 month old Granddaughter.She just left,I came back to My computer to unwind and there to My surprise was Your sweet comment:) I do love coffee and have to be grateful I suppose to the "Tea Party" of old.Sweet idea to decorate for all the political workers coming to Your home and Your home does look gorgeous too. I love your patriotic tree, Deborah! My late beloved hubby had an aluminum tree exactly like your hubby's, with the changing light on the floor!!! 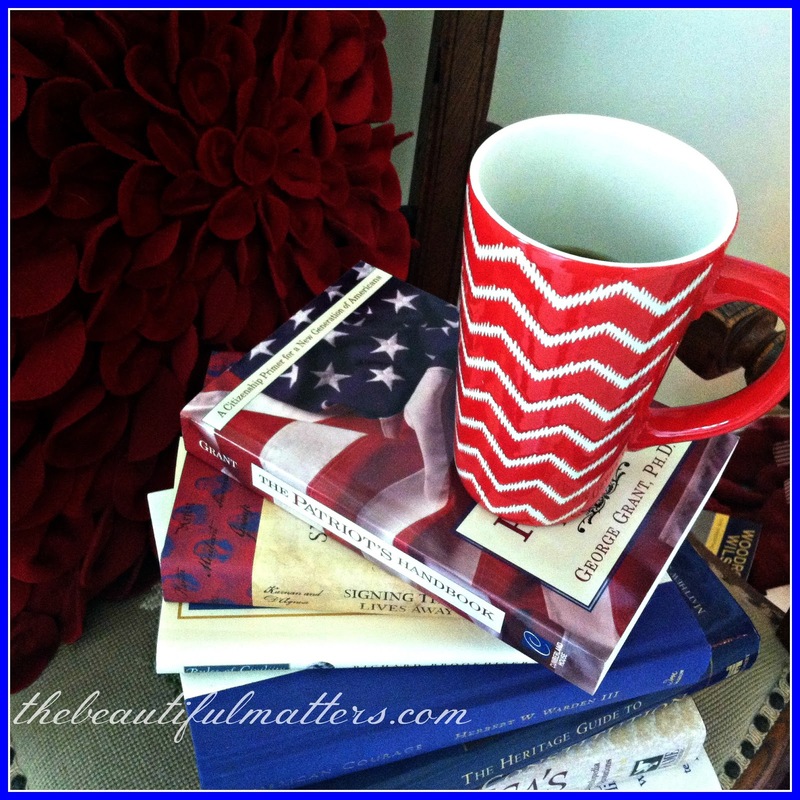 Your chevron mug is so pretty and perfect for sipping your coffee while reading your books. Happy 4th to you, sweet friend. Amen! May it always be so! What a great celebratory silver tree with all the books around. Very creative. And a campaign going on, too. Wow! 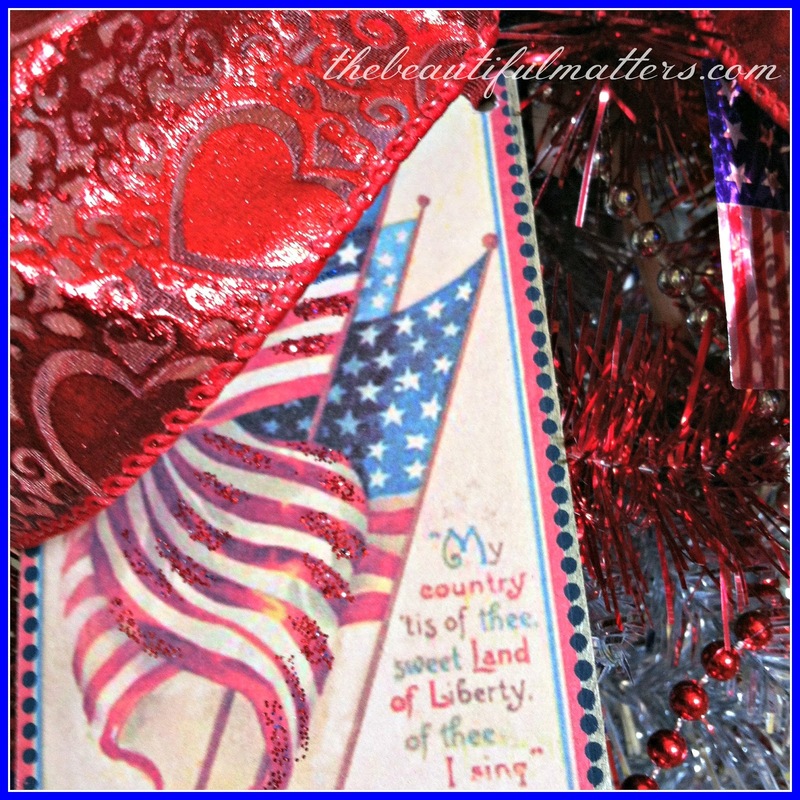 Lovely Patriotic post in the light of our 4th of July week. Great idea to put a tree like this and I LOVE your great book choices. What an amazing tree. And what an amazing collection of decorations AND books. I am impressed and I enjoyed seeing it ALL. 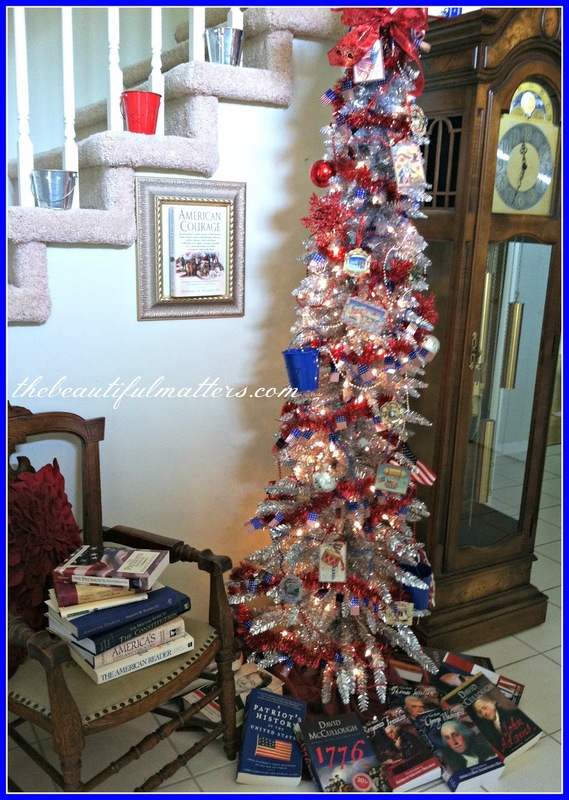 I'm visiting from Vee's blog and had to let you know how much I love your patriotic tree! 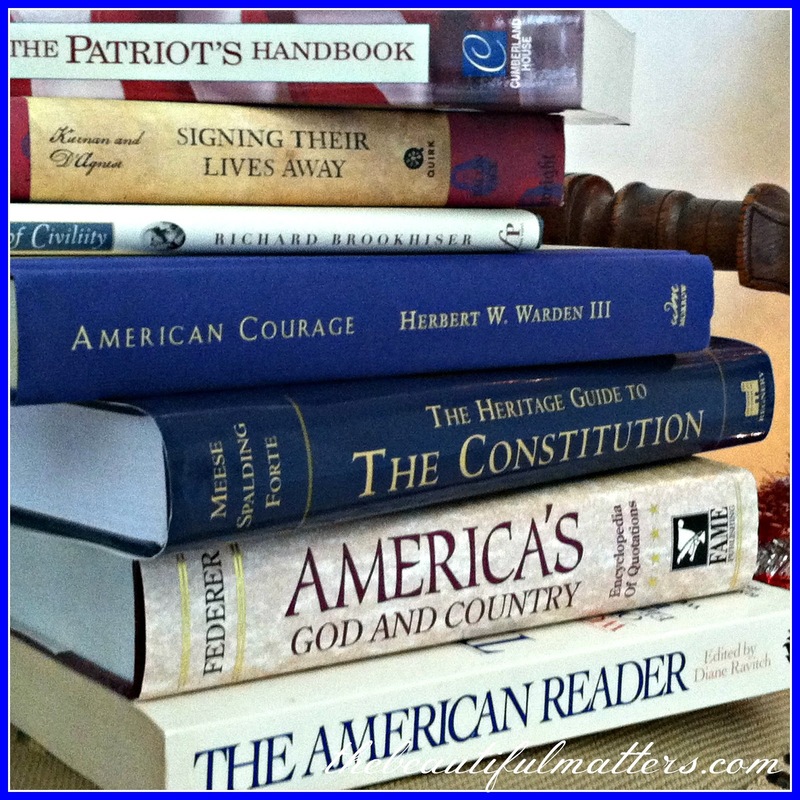 Love your patriotic tree Deborah and I'm fascinated by all the history books you have. Very nice post! 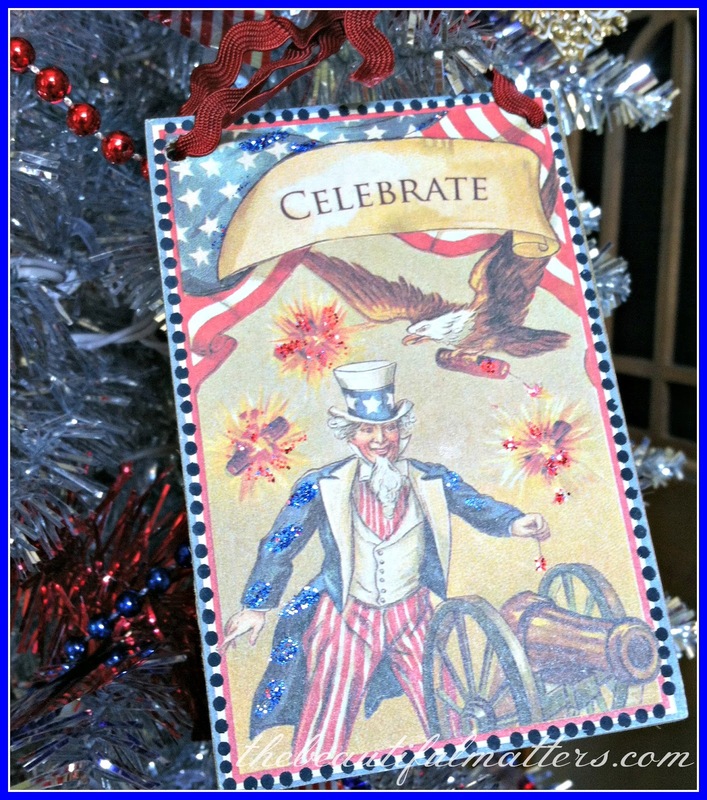 What a beautiful patriotic tree and so fitting like you said to keep it up for a while! Looks like you have a lot of interesting reading! Wishing you a wonderful holiday! My goodness, Deborah..you have done us proud! What a glorious display of Patriotism! I love it. Everything is lovely and I wish I had done more. You have a fantastic collection. And thank you so, SO much for stopping by my blog and being leaving such a dear comment. Sometimes I am just overwhelmed at how sweet blogger friends are. Do come back. I am far from one of the better bloggers..but it's just so much fun. Enjoy your 4th of July. P.S. I meant to tell you that we are coffee drinkers at our home..but I have a daughter that is totally tea. Has been since she was very young. I don't drink much tea but I DO love my tea pots..and make it when my daughter comes to visit...which is often. 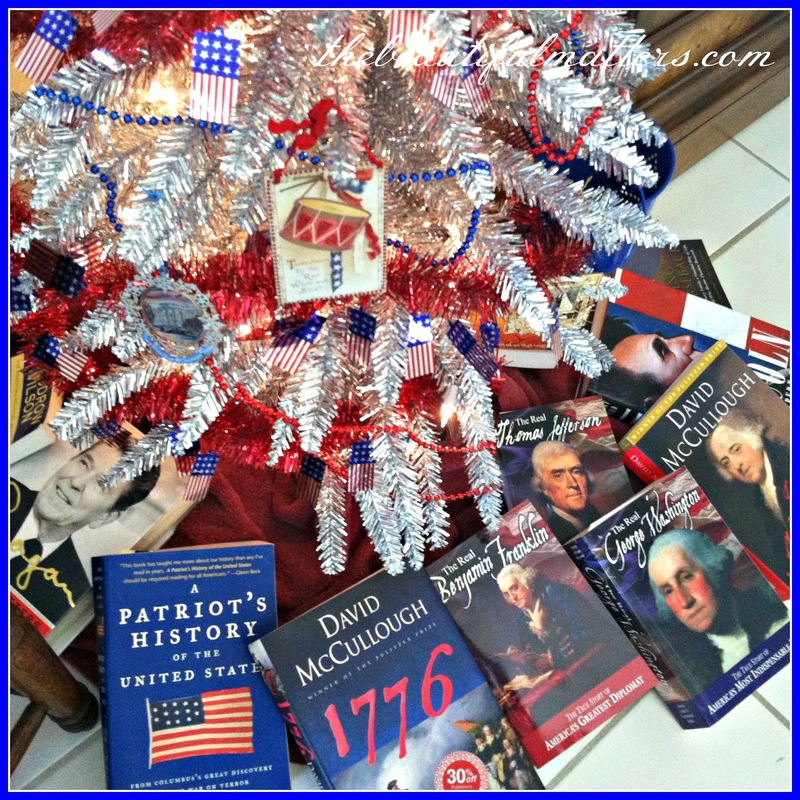 A very pretty patriotic tree to complement your nation's history! May you have a very enjoyable 4th of July! I am so pleased to meet you and happy that you were able to link up leave such kind words on my blog. Your pics today are so beautiful and patriotic. Gorgeous colours! I also wanted to tell you how lovely your header is on your blogspot! It is so perfect in every way! Happy Summer! 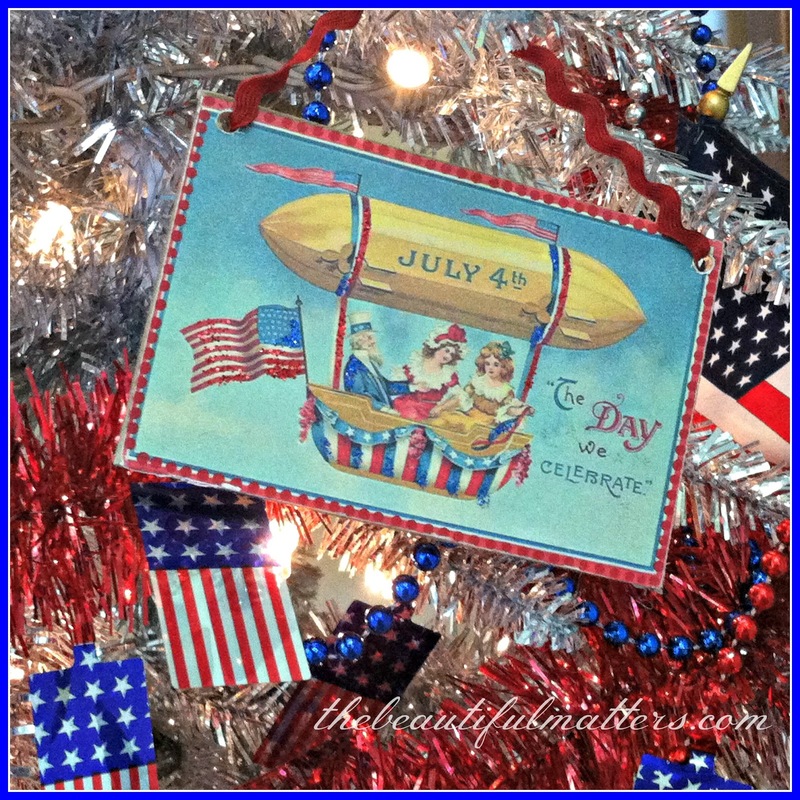 Love your Patriotic Tree and the story behind it. I'm sure many of us can relate! I leave our my Uncle Sam collection through the summer months and have a patriotic vignette on our side door entry. Thanks for sharing. Your tree is full of charm! 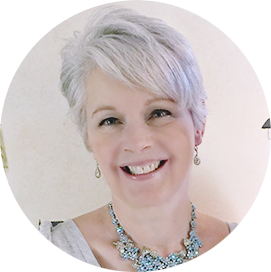 Love that silver tree Deborah! Perfect for your wonderful patriotic decorations too. I am a true patriotic lover and we love history also. Looks like lots of good books! Thanks for sharing with SYC.